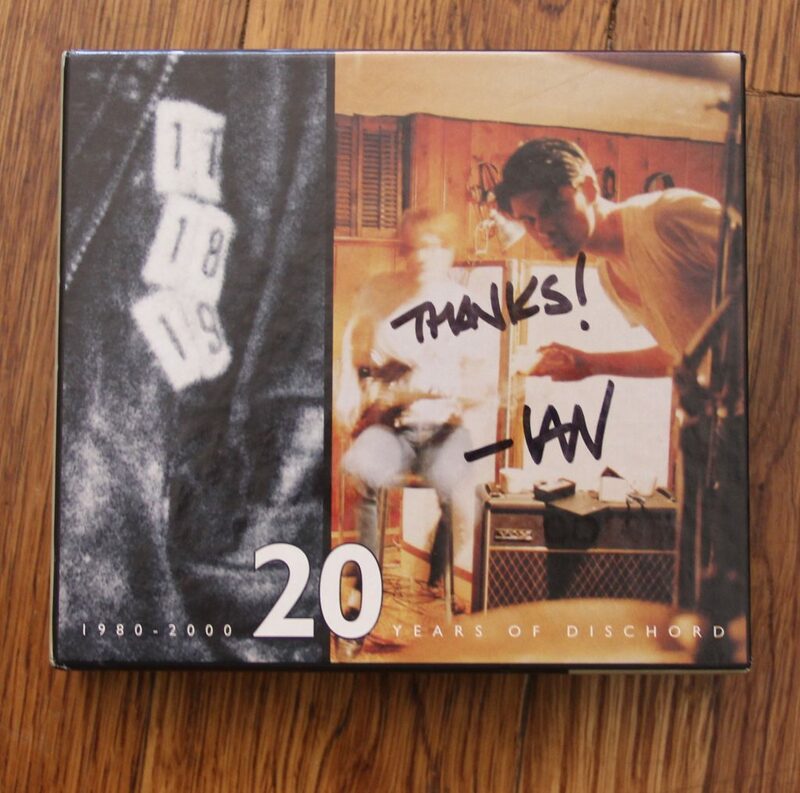 This auction is for the 20 Years of Dischord Box Set donated and signed by the legendary Ian MacKaye. Thanks dude! All proceeds go to the Studios For Schools Foundation. Click HERE to go to eBay auction page.